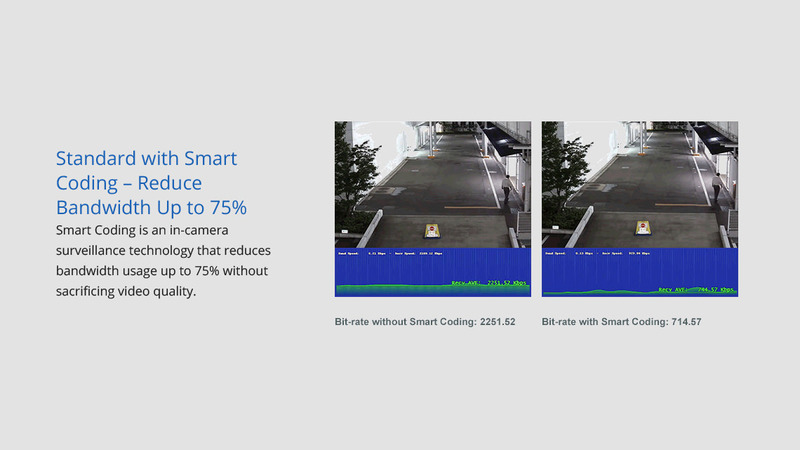 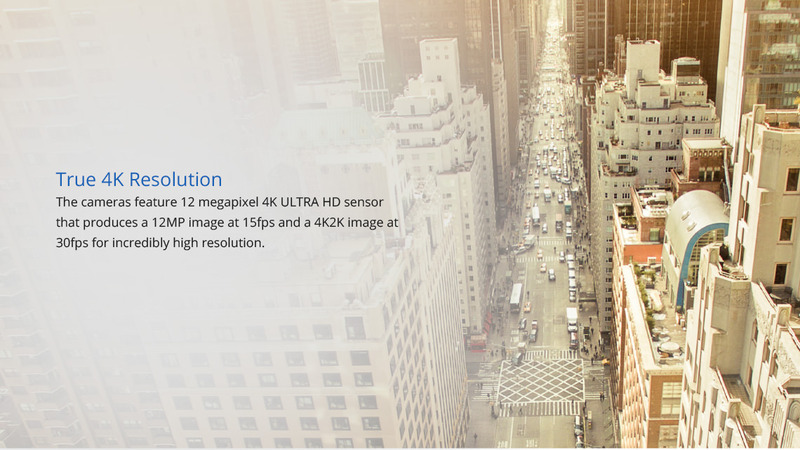 To experience the full benefits of 4K surveillance, you need a camera platform that can meet the demanding resolution, optical and low-light performance standards that 4K imaging requires. 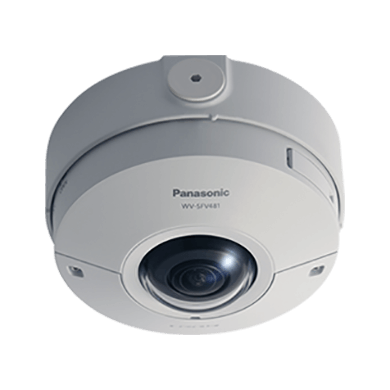 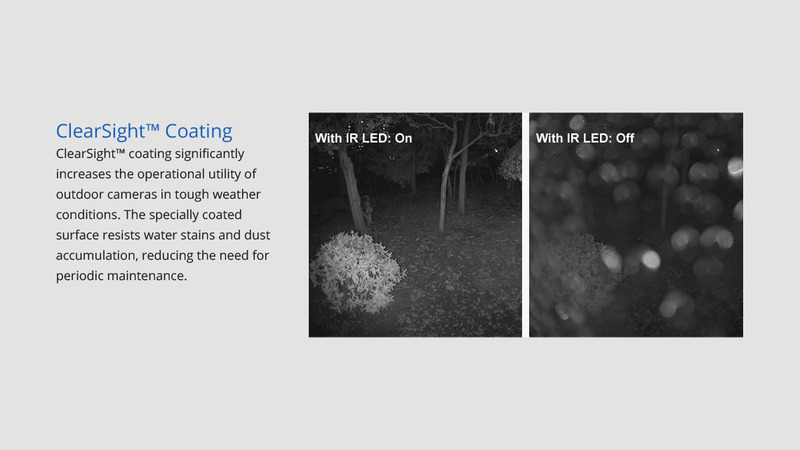 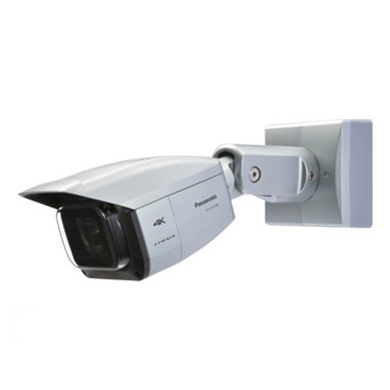 Introducing Panasonic’s True 4K line of cameras - WV-SFV781L outdoor vandal and WV-SPV781L outdoor box cameras. 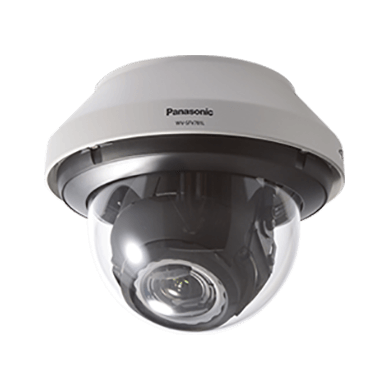 Setting a new benchmark in the surveillance category, these cameras deliver true 4K resolution, true 4K optics and true 4K wide coverage for unmatched image quality in their class. 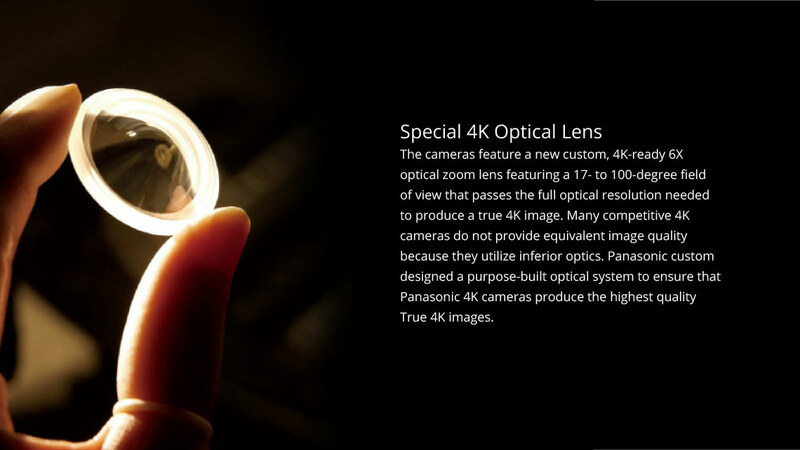 Panasonic’s True 4K cameras utilize our new 4K ULTRA HD engine featuring a sensitive, 12MP 4K imager that delivers both crisp, high-resolution images and outstanding low-light performance of less than 0.3 lux in color. 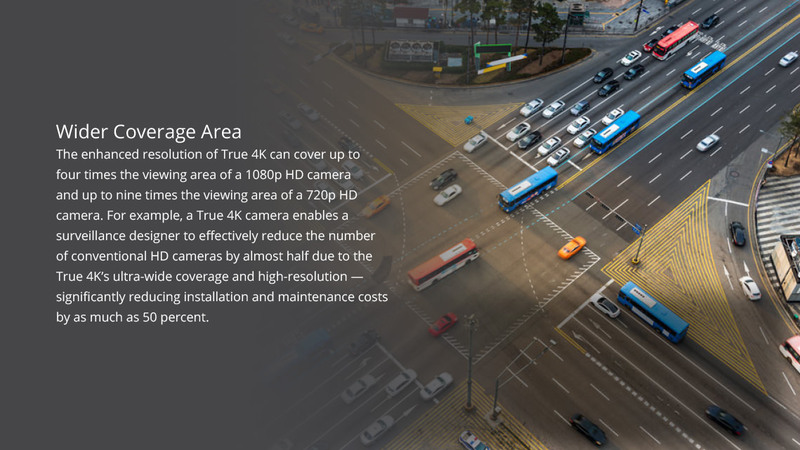 Coupled to a purpose-built 6X zoom optical system, True 4K lenses are custom designed to pass the full optical bandwidth needed to produce exemplary 4K class images delivering highly consistent sharpness across the entire frame. 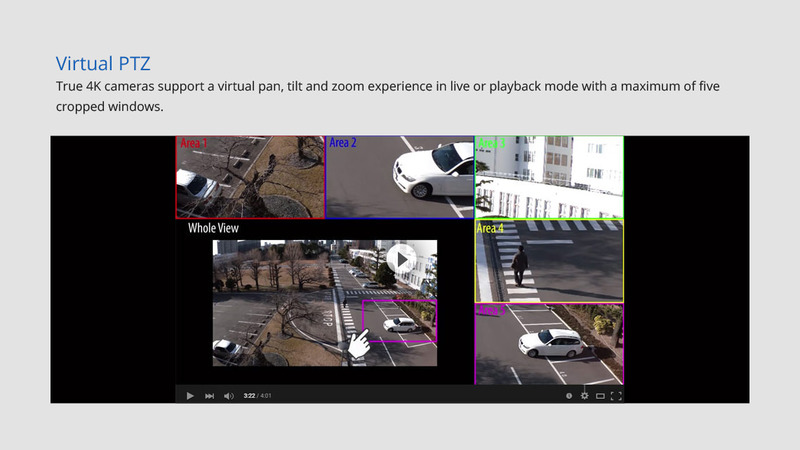 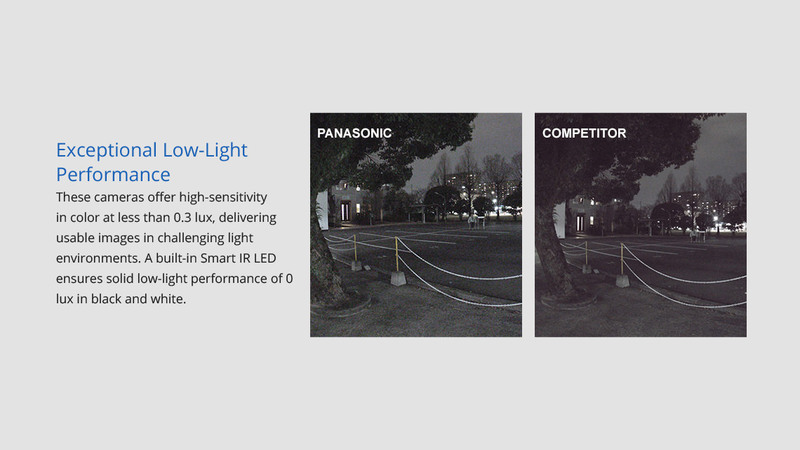 Panasonic’s new True 4K Cameras set the benchmark for image quality in 4K surveillance.